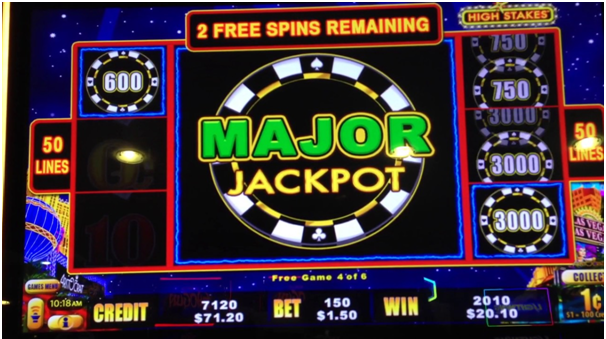 Home » Blog » How to operate a pokies gaming machine in Australia for commercial use? Do you know that even if you bought a pokies machine after obtaining the license and getting the authorisation to use it you cannot operate pokies unless you meet certain set standards, laws and follow the regulations. Not only you but even the gaming developers who manufacture these pokies like Microgaming, Aristocrat, IGT and others need to follow certain guidelines when designing these pokies machines. Then there is NSW gaming machine communications protocol 2013 which defines the communications requirements that exist between gaming machines, the Centralised Monitoring System (CMS) and any other equipment. Also there is NSW jackpot technical standard for integrated Standalone Progressive Gaming Machines, linked Progressive Jackpot Systems and the standard Linked Progressive Gaming Machines. A new gaming machine must be tested by a licensed testing facility before it can be approved by the Independent Liquor and Gaming Authority. Testing facilities use approved technical standards to evaluate gaming equipment. Every gaming machines needs to be connected to the CMS to calculate revenue and the gaming machine tax. 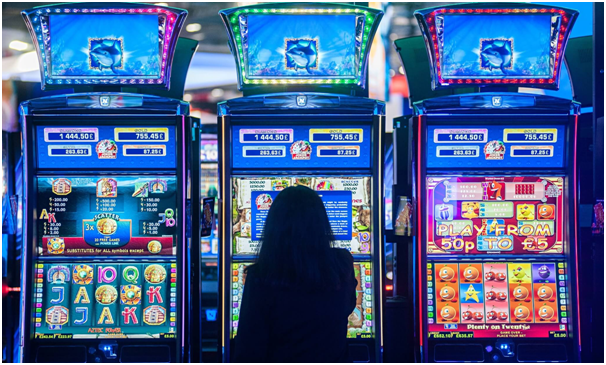 The Centralised Monitoring System (CMS) monitors gaming machines and is used as a tool to calculate the Gaming Machine Tax and to ensure the machine is operating to standard. 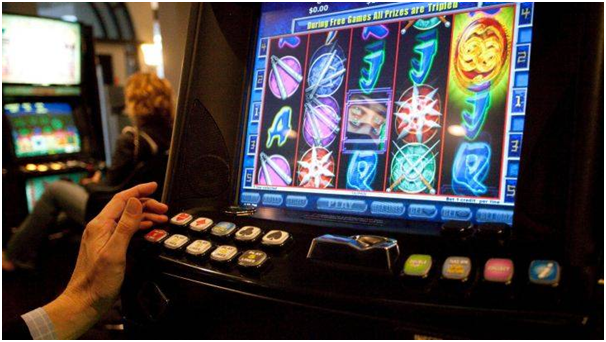 All electronic gaming machines operating in NSW registered clubs and hotels must be connected to the CMS. In 2016, Maxgaming Pty Ltd was awarded a 15 year licence to operate the new Centralised Monitoring System (CMS) for gaming machines in NSW from 1 December 2017. MAX deliver the CMS under a new Venue Agreement with hotel and club venues approved by Liquor & Gaming NSW. The new arrangements require MAX to provide minimum service levels to venues. If service levels are not met by MAX venues will be paid Service Credits. Service Credits can be used by venues to reduce the monthly CMS monitoring fee. Venues must ensure that gaming machines are connecting and communicating with the CMS. If the CMS is not working, you need to contact Max immediately on its 24-hour help desk, 1800 706 221. There is a mandatory shutdown period for gaming machines. By law, gaming machines in registered clubs and hotels must not be operated for the purpose of gambling between 4am and 10am each day. This is called the general shutdown period. Venues can apply for a change to the general shutdown period. 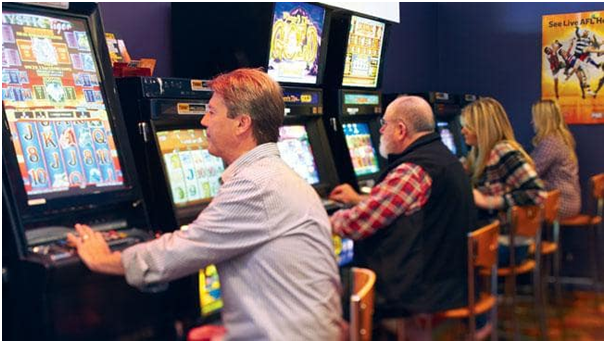 If a hotel operates more than 10 pokies machines, then no more than 5 gaming machines can be located in the general bar area, and all other gaming machines must be located in one or more gaming rooms in the hotel. ​​Pokies machines in the gaming room must be placed so that people outside who walk past the hotel can’t see them also be practically spaced so people have enough access to them. Also be physically separated from the general bar area by a permanent floor to ceiling wall, with the bottom half of the wall allowed to be made of opaque or non-transparent material and be under the supervision of the hotelier or an employee at all times, either by someone being physically present or by electronic surveillance. 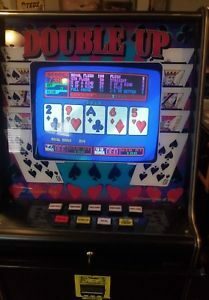 Pokies machines in hotels and clubs shouldn’t be in a location that attracts the attention of people outside the venue or allows gaming machines to be easily seen or clearly heard from public areas outside the club. There are rules when you pay out pokies machine prizes and money. You must award or pay a prize won on a gaming machine to a player who is entitled to the prize in accordance with the regulations. When awarding prizes, the name and signature of a club employee or other authorised person is required when recording the gaming machine prize. At a hotel, the name and signature of a nominee of the hotelier is required when recording gaming machine prize. If the prize money payable is more than $5,000, the hotelier or club must pay so much of the total prize money that exceeds $5,000 by cheque payable to the person or if the person requests, by means of electronic funds transfer (if those means are available to the hotelier or club) to an account nominated by the person. If the total prize money exceeds $5,000, a person can ask for the whole of the total prize money to be paid by cheque or electronic funds transfer. If the prize is being paid through electronic transfer, the account must be with a financial institution, such as a bank. You can award a gaming machine prize that is not money but the prize must be equal to the value of credits won on the gaming machine. The prizewinner must be given the choice of being paid money when the prize is not money it cannot be tobacco, knives or knife blades, or firearms or ammunition. The maximum amount of liquor you can award as a gaming machine prize is 20 litres of liquor no more than 20% alcohol by volume, or 5 litres of liquor over 20% alcohol by volume. 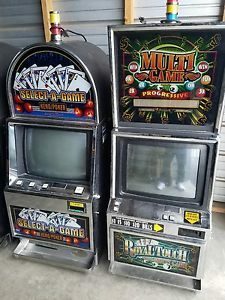 If no one claims a gaming machine jackpot or ticket, then the money is to be paid to the Secretary of the Department of Industry. The Secretary then transfers the money into the Community Development Fund, which funds community programs. 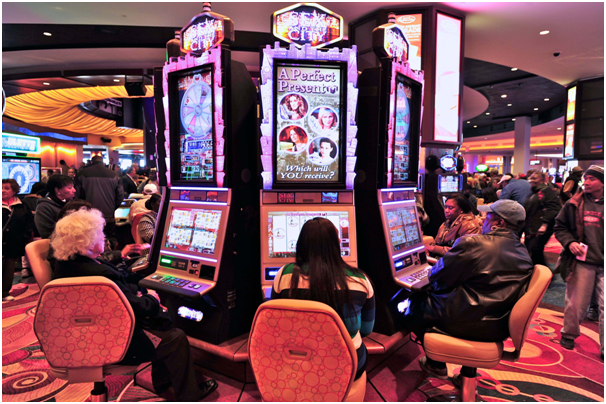 If no one claims a jackpot that was won on a progressive gaming machine or system within 12 months, the relevant venue must pay the unclaimed money to the Secretary of the Department of Industry within 3 months. Gaming machine tickets expire 12 months after they are issued. Expired tickets can not be redeemed. Venues must display the details of any ticket worth $10 or more in a visible area of your venue at least one month before the ticket’s expiration date. Venues must display the following details of the gaming machine ticket ticket issue date, ticket expiry date, gaming machine serial number and ticket amount. Once the unclaimed ticket has expired, venues must pay the value of the ticket to the Secretary of the Department of Industry​ within three months. If your hotel or registered club operates gaming machines, then you must pay the gaming machine tax. The gaming machine tax is calculated on metered profit, using the data collected on the Centralised Monitoring System (CMS) from each gaming machine in NSW. The tax is collected quarterly by the Revenue NSW via direct debit. With all these above formalities in proper rules and regulations you can then be allowed to operate a pokies machines for commercial use at your club or hotel. 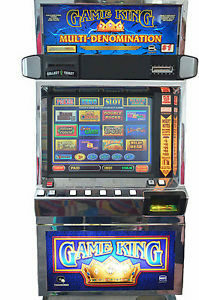 Previous: How to buy pokies machines in Australia? 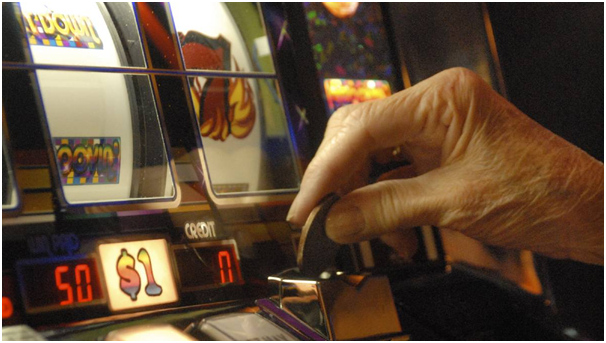 Next: What is the difference between card and coin operated pokies games?